Yearly adjustment caps. After the initial fixed period, the rate can only adjust once per year by a maximum of one percent per year, up or down. To understand what these adjustments are based on, check out the index of the hybrid ARM. Loan lifetime rate adjustment cap. Over the 30-year term of the hybrid loan, the rate can only increase by five percent from the initial fixed rate. The payment is recalculated at each rate change based on the current balance. This recalculation keeps the principal and interest portion of each payment more even than a fixed rate. In this video Eric talks more about the VA Hybrid loan pros and cons and what to consider. So are you ready to weigh out the options with the VA ARM loan? Lets take a closer look at some of the VA hybrid loan pros and cons. Buying and refinancing homes are not small decisions. They are big steps that should not be taken lightly. The first thing you need to do is clearly define your goals and situation and do your own research. Mortgage brokers and banks are there to help explain the loan options and provide more detail if needed, but you are the one most familiar with your own situation. 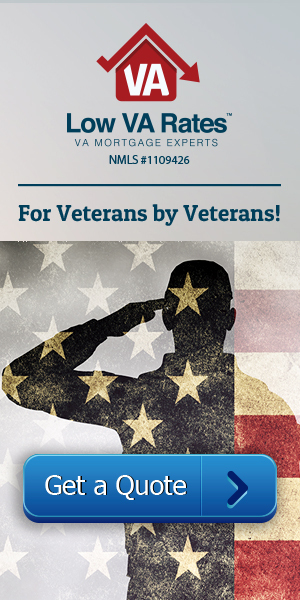 The Department of Veterans Affairs (VA) guarantees several different loan options for eligible veterans that can be divided into two categories: fixed-rate mortgages and hybrid adjustable-rate mortgages (ARM). This article will outline some of the pros and cons of the VA hybrid ARM. Low interest rates. The VA hybrid ARM rates are typically anywhere from one to two percent lower than current VA fixed rates. Fixed-rate period. The initial low interest rate gives you a guaranteed period of monthly savings. Those savings can be re-applied to your balance to pay your mortgage off faster, or you can use the savings to pay off other bills. Safer and more stable than conventional ARMs. The yearly interest caps keep the VA Hybrid ARM comparatively safe and stable. More money is applied towards the balance at the beginning of the loan. Because the payment is recalculated based on the current balance each time the rate changes, your principal and interest payments are more balanced, rather than you paying mostly interest for the first half of the loan like on a fixed rate.